Finding a laptop under budget is not an easy task that can suit your all requirements. Most of the people look for budget laptops, especially in the range of $500 or something around for their normal work. After our previous list of best laptops under $400, here we have compiled a list of top 10 laptops under 500 dollars based on sales volume, reviews, and real-time performance. While searching for best laptops under $500 you need to take care of some specifications such as the processor, graphics, display, and battery performance so that you will get a reliable laptop that handles multitasking operations smoothly. 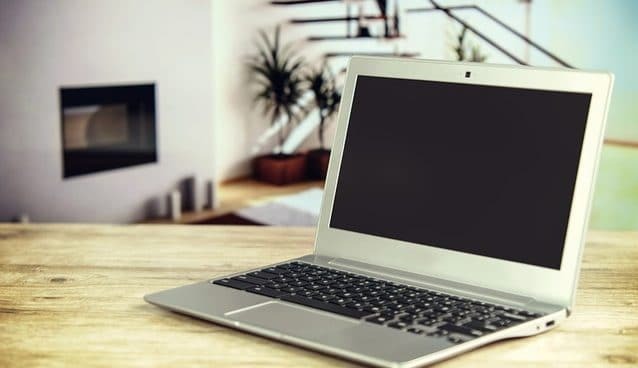 For this list, we tested different laptops by searching for them on the internet based on their performance, user reviews and finally collect this list of best laptops under $500. So, take a look at these budget laptops under 500 and choose that suit your requirements. 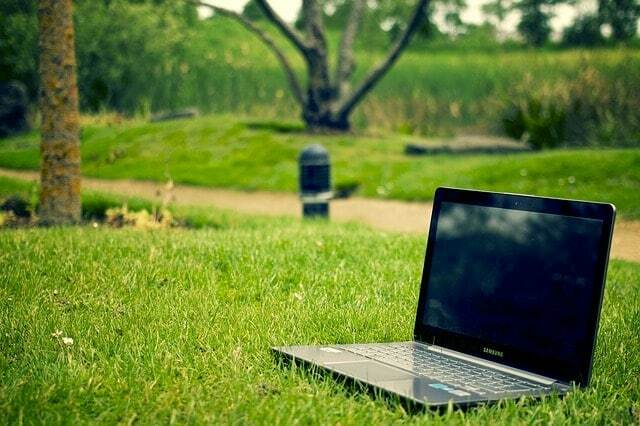 What Features Should You Consider While Choosing an Ideal Laptop? 1. Processor: This is one of the most important characteristics of computers and laptops. Most mainstream laptops use Intel’s Core Series processors — Core i3, i5 or i7 — while low-end systems use AMD chips or Intel Pentium. So choose that would be best for you under this budget. 2. Storage: Performance of your storage drive is more important than the speed of your CPU. More is the storage better is the performance of your computer. Don’t buy a laptop having hard drive less than 1 TB or if you can afford, get a laptop with a solid state drive (SSD) rather than a hard drive for more speed. 3. Display: More is the pixel of your laptop, the more content you can fit on-screen, and the sharper it will look. So, choose a laptop having minimum 1366 x 768 displays or higher pixels. 4. RAM: Within the range of $500 dollars, always go for laptops having at least 4GB or more than that. 5. Battery Performance: No one wants to buy a laptop that needs to charge all the time. So select laptop having at least 6 hours of endurance. We have placed this laptop on the top of the list of best budget laptops under 500 dollars because this laptop is able to meet all your requirements. Whether you want to use it for office or for your college work, this laptop doesn’t feel you down. With the 8th gen Intel Core i5 processor, this laptop more power to handle more hardware intensive apps. With Nvidia GeForce MX150 Graphics, Acer Aspire E15 lets you enjoy full HD movies and games. The laptop has a storage amount of 8 GB RAM with 256GB of SSD with 15 hours long battery life that gives you a full day of use while on the move. Overall this laptop fits into all-around performing laptop under $500 except its decent amount of premium look. Despite this fact, we are impressed with its battery life that is not easy to find in this price range. This laptop belongs to the category of best touchscreen laptops under $500. With a 14-inch display and portable design, this laptop is easy to carry anywhere. This HP laptop is powered by the latest 8th gen Core-i3 processor with 2.2GHz clock speed to speed up your multitasking. This device comes with 8GB RAM along with 128GB of solid-state drive space to store your large number of files and applications. You will be able to multitask without decreasing the laptop’s speed. The design of this laptop is very sleek and professional. The battery of this laptop lasts up to 6 hours which is pretty good to handle up to several hours of constant work. 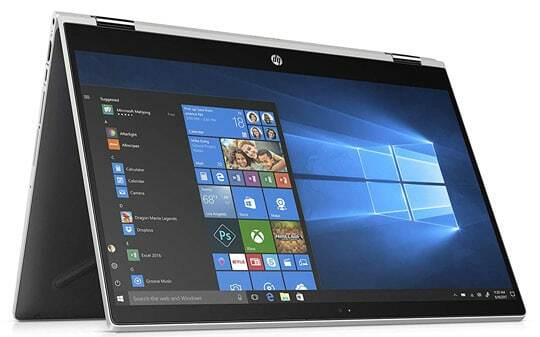 So if you are looking to buy the best laptops under 500 dollars, then HP Pavilion x360 is our most recommended laptop for you. 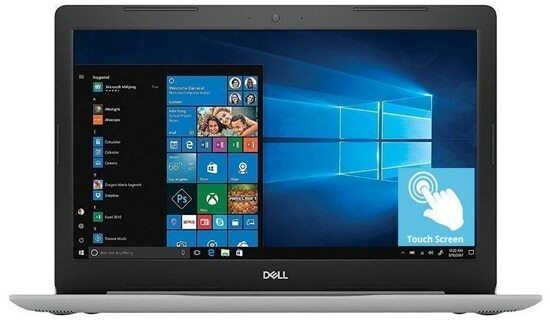 Dell is the most popular brand for laptops and it never feels their users unsatisfied with their products. The Dell Inspiron 15 5000 laptop comes with neat and elegant design. If you’re one of them who look for an affordable, powerful and lightweight laptop, this Dell laptop would be the best choice for you. It comes with a 15-inch full HD display with a resolution of 1920 x 1080 pixels to give to bright and clear images. This budget laptop is powered by 8th gen Intel Core i5-8250U processor paired with 12GB of DDR4 RAM and 1TB of the hard drive to handle multitasking. For connectivity, the laptop has 2x USB 3.1, 1x USB 2.0, 1x HDMI ports to connect external devices. Other features include MaxxAudio system to give you great sound across music, movies, voice, and games. Although the device costs a bit extra of $500 but based on its exceptional features, this laptop is a good contender for students and business professionals. Also, it can use to perform most of the demanding tasks such as photo editing, graphic design, and video editing, etc. 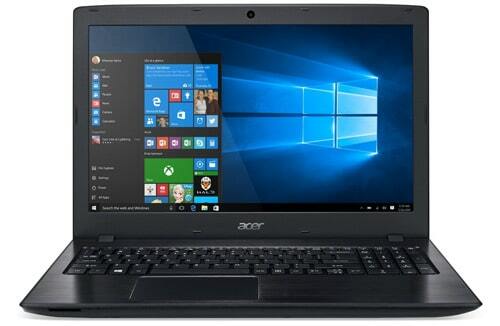 Acer Aspire E 15 E5-576-392H is another budget laptop from Acer which is equipped with a 15.6 inch HD 1920×1080 full HD display and lets you enjoy videos, browsing the internet, or looking at photos. With its latest and powerful Intel i3-8130U 2.8 GHz processor, you’ll be able to run heavy running applications efficiently. Apart from this, the laptop is paired with 6GB of RAM and 1TB of hard drive storage with long-lasting 13.5-hours battery life. Another great thing is their Ice Cool technology which keeps touchpad and palm rest area of laptop nice. The laptop comes with one USB 3.1 Type C Gen 1, two USB 3.0 ports, one USB 2.0 port, and one HDMI Port for fast data transfers. The Aspire E 15 offers a convenient compartment door on its back side allows you to upgrade storage easily. Overall, this laptop is the combination of performance and beautiful design gives you all-around pleasant computing experience in a $500 price range. This ASUS Chromebook Flip would be the best choice for people who are looking for a convertible laptop under $500. This laptop comes with 12.5” Full-HD touchscreen having 1920×1080 pixels resolution. With 4 GB of RAM and 64GB of solid state memory, you will have plenty of room to save a lot of files. It has unique 360-degree hinge and touchscreen lets you use in an endless variety of ways, including laptop, tablet, stand and tent modes. In case, if you’re worried about its less storage, you can upgrade it to 256GB. Asus is claiming 10-hours of battery backup, but battery life may vary depending on usage type and environmental conditions. On an overall note, this laptop is a great choice for people who are looking for best laptops under 500 dollars range because of its lightweight, highly portable, and its robust design. It would be a good choice for a business person and students who constantly travel. This is another great laptop from Dell based on Intel’s 7th gen Core i3-7100U Dual-Core mobile processor, clocked at 2.4 GHz. It has a 15.6-inch full HD screen with 1366 x 768 pixels allows users to experience high definition videos. 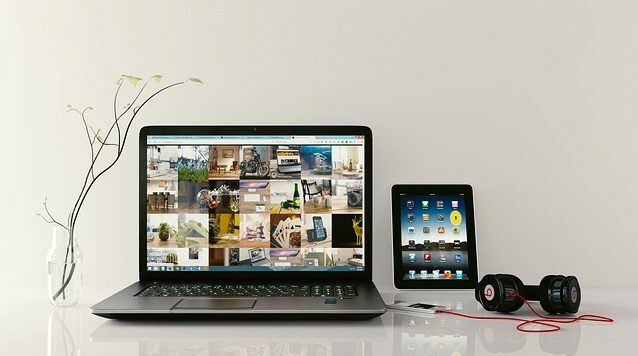 There are more good things to find from it including 6 GB RAM with the 1TB hard drive that offers a bigger space to store a dozen videos, music, and anything you want. 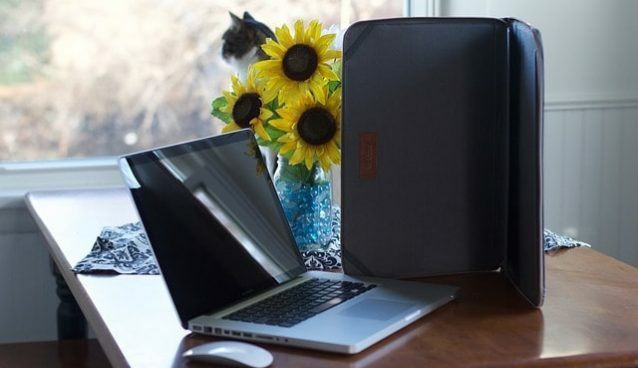 They offer wired Ethernet connectivity, the laptop also supports Wireless AC networking (802.11bgn), and Bluetooth 4.0. Other features include an average battery life of 5 hours, a 1366 MP rear webcam resolution, and the MaxxAudio Pro tuned speakers. One of the only drawbacks is that like all budget laptops it has a slower 5400rpm hard drive. 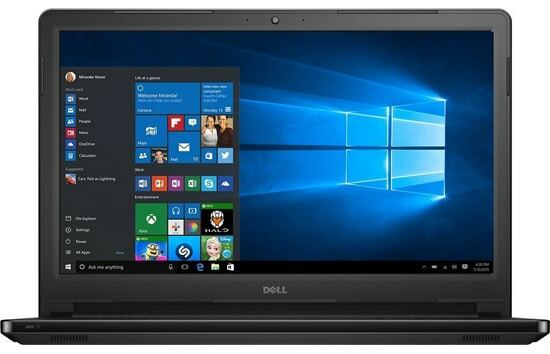 But, overall, this Dell Inspiron laptop is a great budget laptop for normal use that you can find under $500. 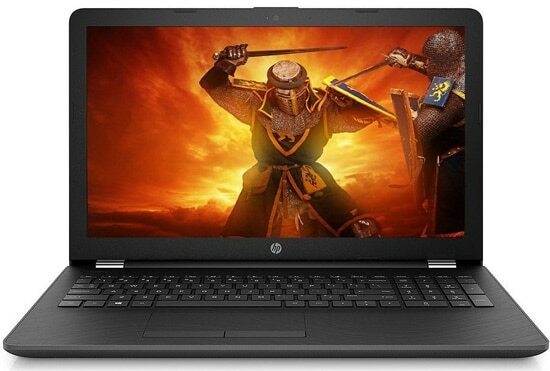 The best thing about HP is that they offer their budget-friendly laptops/PC with best and high-end features. 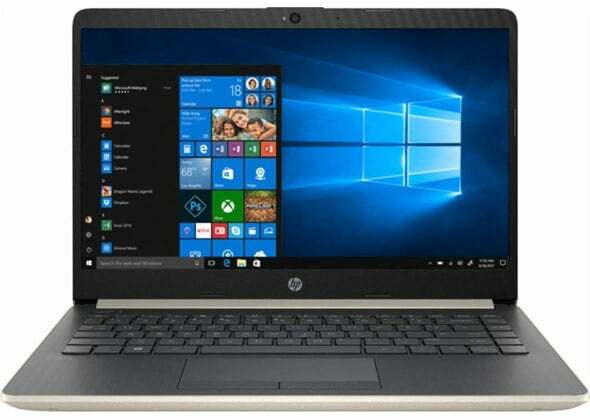 If we talk about this HP 15-DA0002DX laptop, it fulfills all the major requirements that you can expect in a laptop under 500 dollar price range. With the latest 8th gen Intel Core i5-8250U processor clocked up to 3.4 GHz, 8GB system memory and 128GB solid-state drive, HP has worked hard to make it better. It has long-lasting battery up to 10 hours that let you do more work without need to always charge it around. The laptop comes with all the essential ports to connect your external peripheral devices. 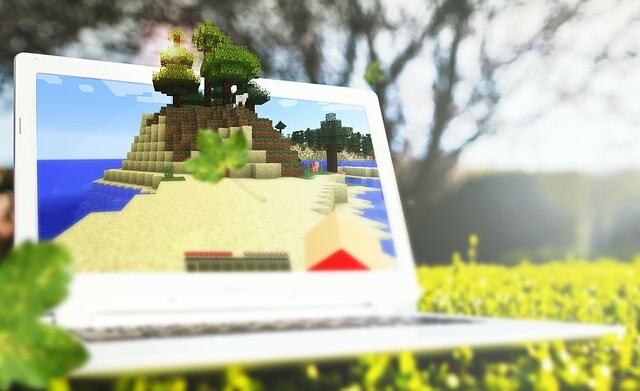 The thing we like most on this laptop is Intel Core i5-8250U processor that gives better performance for the casual gamer and for heavy application users. All in all, the HP 15-DA0002DX laptop is an affordable yet powerful laptop for students as well as for business people. 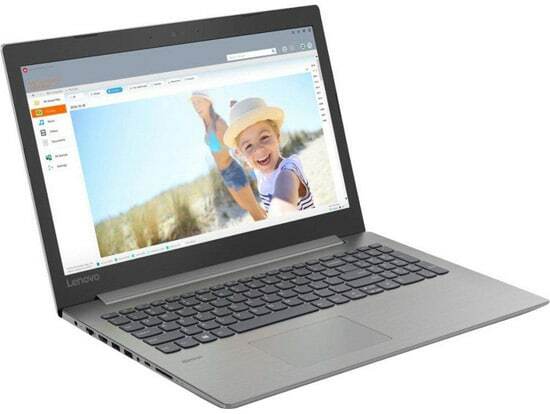 Lenovo Ideapad 330 is the best business laptop under $500 featured with 8th gen Intel Core i5-8250U processor. The result is impressive especially when considering its display. With a 15.6-inch display, it offers great colors and a maximum resolution of 1366X768 pixels. This laptop is featured with 8GB RAM incorporated with 1 TB hard drive and 16GB of optane memory. As it is a general business and all-around laptop, it has integrated Intel UHD graphics which makes it great for enjoy seamless multitasking and faster boot-ups. With two Dolby Audio speakers, you’ll be able to enjoy entertainment experience on-the-go. Although this laptop is a bit heavy, it still maintains the position of the best laptops under 500 dollars. This is another great budget laptop from HP in our list of budget laptops. This laptop falls under $500 category with powerful hardware specification and beautiful design. With its portable design and so many high-end features, this laptop is ideal for doing basic tasks such as Internet use, basic photo editing, and casual gaming. This laptop comes with an HD resolution of 1366×768 pixels which is quite less compatible with a 15.6-inch display. But, this is not a big deal because you still be able to enjoy great content in 720p HD quality. Apart from this, the laptop pack with powerful 8th gen Intel Core i5 processor along with 12GB RAM and 2TB hard drive. 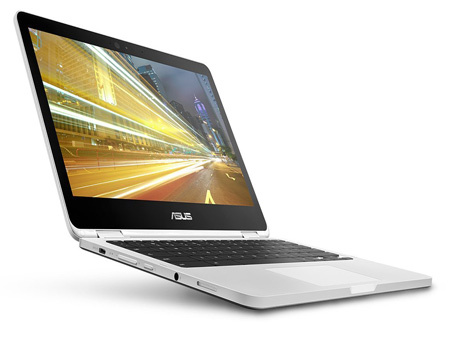 It has Intel integrated Intel UHD graphics 620 and average battery life up to 6.5 hours. Customers who’ve bought the laptop are amazed by its performance and functionality as it is easy to set up. This laptop is a perfect choice for people who are looking for an affordable and modern laptop under $500 budget. 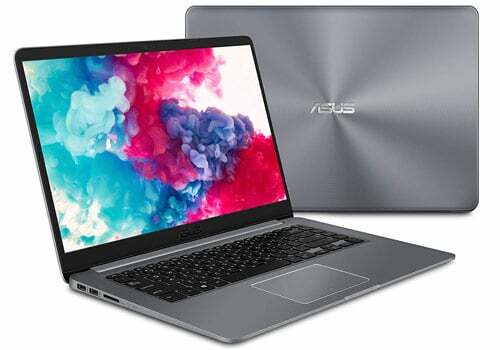 ASUS VivoBook F510UA is the best laptop for college students under $500 because it offers impressive hardware configurations at affordable price. With Platinum grey color the laptop gives an impressive design look and premium feel. Apart from this, the laptop is powered by 8th generation Intel Core i5 processor which is powerful enough to handle multitasking functions with ease. An 8GB of RAM and 1TB hard drive gives you enough space to store thousands of videos, photos, and files. In addition to this, the laptop also sports an Intel UHD 620 Graphics that lets you enjoy watching movies as well as casual gaming. With 15.6 Inch full HD display, the laptop delivers vivid colors and wide viewing angles. Overall, the ASUS VivoBook F510UA offers powerful hardware which makes it our top choice for college students in $500 price segment. I hope you like this review guide of best laptops under 500 dollars. If you have any doubts or any suggestions about the budget laptops, feel free to ask in the comment section below.